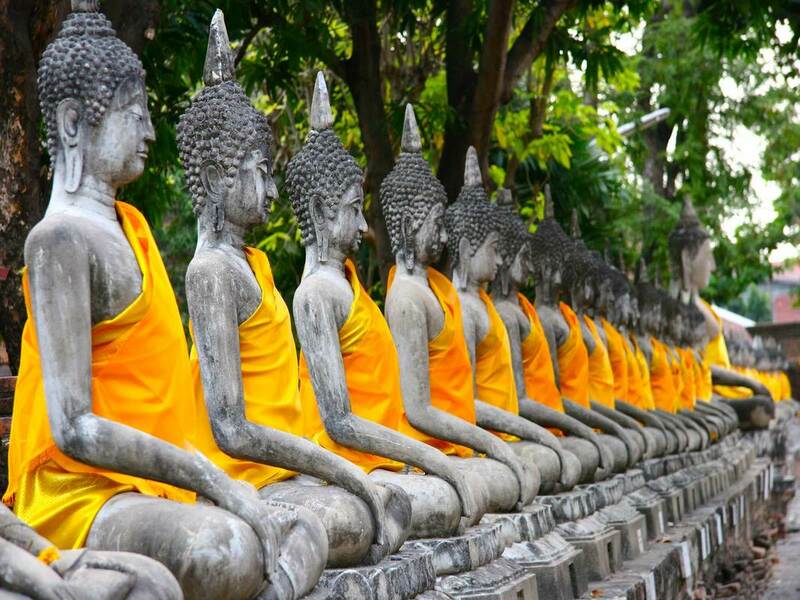 Thailand is an amazing place, featuring temples, exotic wildlife, and around 1430 spectacular islands. Along with a captivating past and a unique lifestyle that includes mouth-watering Thai food and massage. 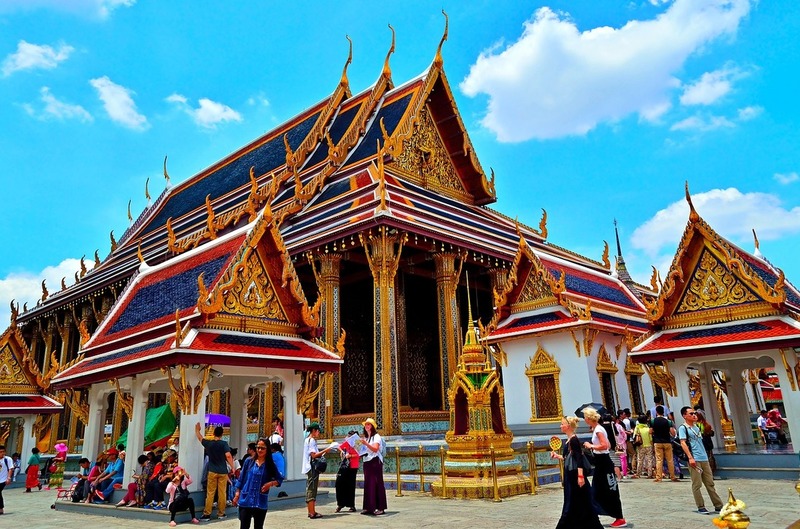 Thailand features a modern capital city, and friendly people who exemplifies Thailand’s “land of smiles” reputation. ​As you learn to speak your language from day to day, the excitement, colour and aroma of new experiences will open a world of opportunities to you. 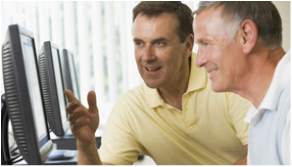 All Thai courses are designed to develop your competency in reading, writing, speaking and listening. 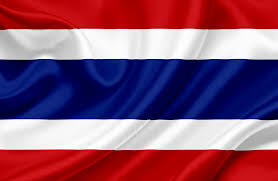 Thai is the official language of Thailand, spoken by over 69 million people. The capital of Thailand is Bangkok. Thailand is the 50th largest country in the world; almost equal in size to Spain. Thailand has a tropical climate and temperatures typically range from 19 to 38 degrees C. More than 92% of the population speaks Thai. Thai is used in many areas within Thailand and when dealing with Thailand through import/export businesses, missionary work, aid workers for international organisations, tourism, investors, foreign embassies and other areas of diplomatic exchange. What Thai courses are available? 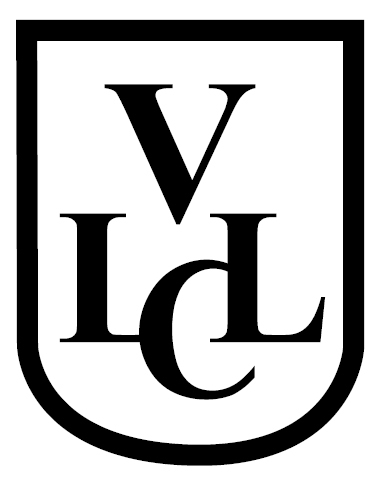 Check out our testimonials and find out what our students think about learning a language with VLLC.